If you're not a big fan of refined sweeteners, you may wonder if agave nectar would work on your low-carb diet. While the sweetener has a low glycemic index, it's really not any better than sugar, and you might not want to sacrifice your more filling and nutrient-rich carbs to fit it in. Plus, there's concern that it might not be a good sweetener for pregnant women, according to the Nutrition Research Center. Agave is a spiky plant found in the southern United States, Mexico and South America. Similar to the maple tree, agave is filled with a sweet sap, which is sometimes referred to as agave nectar. In its natural state, this nectar contains fructans, which is a type of fiber that might help control appetite. 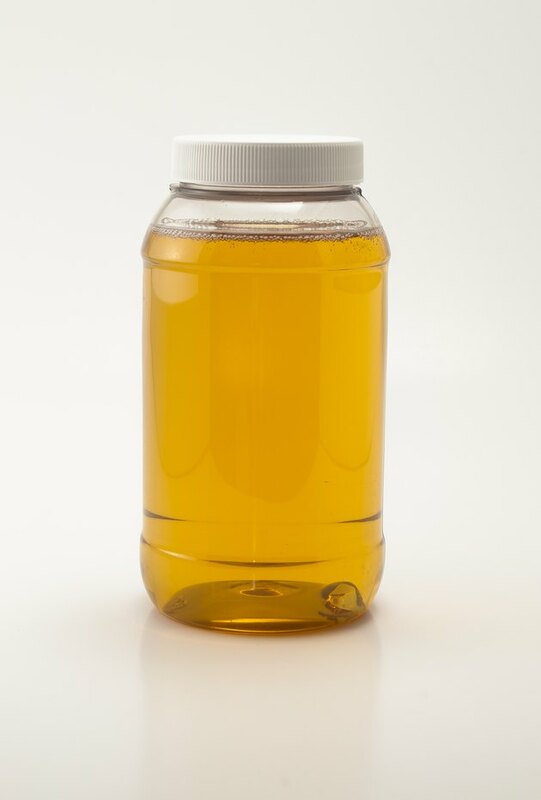 While agave nectar might offer some health benefits, the process used to create the sweetener you get at the store, known as agave syrup, involves heat and enzymes that destroy the fructans. Additionally, agave syrup is a nutritive sweetener, which means it's a source of calories and carbs, unlike artificial sweeteners, such as aspartame or sucralose, which are calorie- and carb-free. Sweeter than table sugar, agave syrup is rich in fructose. It's also slightly higher in carbs, with 5 grams per teaspoon vs. 4 grams in table sugar. But because agave tastes a hint sweeter, you might be able to use a little less to get the same amount of sweetness. Despite having a low glycemic index, which means it doesn't cause a rapid rise in blood sugar, all the fructose in agave syrup doesn't make it any better than high-fructose corn syrup. It's also not a good source of any nutrients. In fact, when compared to other nutritive sweeteners such as honey and maple syrup, agave syrup comes in last with sugar and corn syrup in antioxidant content, according to a 2009 study published in the Journal of the American Dietetic Association. Because it's a source of carbs with very little nutritional value, you should limit your use of agave syrup on your low-carb diet, especially if you're on a very-low-carb plan. It's best to use it in place of less nutritious carbs such as salad dressing, cheese or other low-carb condiments, rather than your veggies. And be sure to use a measuring spoon to keep carbs in check. Like any sweetener, agave syrup can be used in your coffee or tea, a homemade low-carb hot "cereal" or low-carb puddings or shakes. You might also be able to substitute agave syrup in some of your baked goods to lower carb content. However, this might require trial and error to get the right sweetness and moisture. Also, it makes a sweet glaze when mixed with butter that goes well with chicken. But again, with 5 grams of carbs per teaspoon, agave only works if you're on a more liberal low-carb diet plan. If you're trying to sweeten your food with fewer carbs, you may be better off using an artificial sweetener. If you like the idea of something natural, try stevia. This artificial sweetener comes from the stevia plant, native to South America, and it's calorie-free and 200 to 300 times sweeter than sugar. One packet of stevia has 1 gram of net carbohydrate. A low-carb diet is filled with meat, chicken, fish, eggs, cheese, nonstarchy veggies such as spinach and cauliflower, and fats such as butter and oil. Sweets aren't a big part of the plan. But if you feel the need to eat something to satisfy a sweet craving, consider a nutrient-packed low-carb fruit such as strawberries or raspberries.